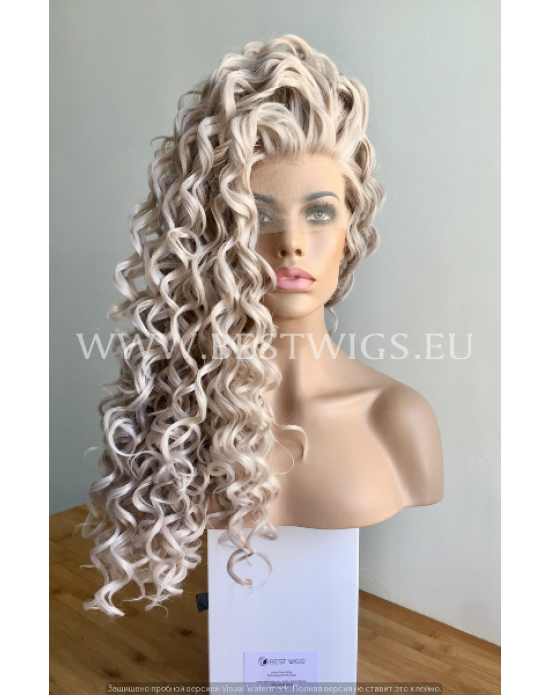 Length: Long Color: Blond grey / T4503/1001 Style: Curly Type: Synthetic lace front wig L.. Length: Short Color: Blonde / 1001/613 Style: Wavy Type: Synthetic lace front wig Lace fr.. Length: Long Color: Brown mixed /PT6/27R Style: Wavy Type: Synthetic lace front wig Lace front.. Length: Short Color: Aqua Green Style: Wavy Type: Synthetic lace front wig Lace front wig.. 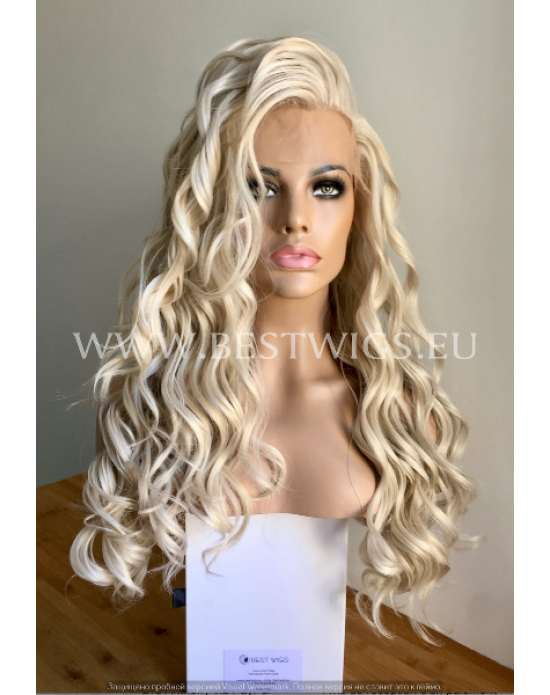 Length: Medium Color: Ashen Blonde / 16/1001 Style: Wavy Type: Synthetic lace front wig L.. Length: Short Color: Black Style: Wavy Type: Synthetic lace front wig Lace front wigs rep.. 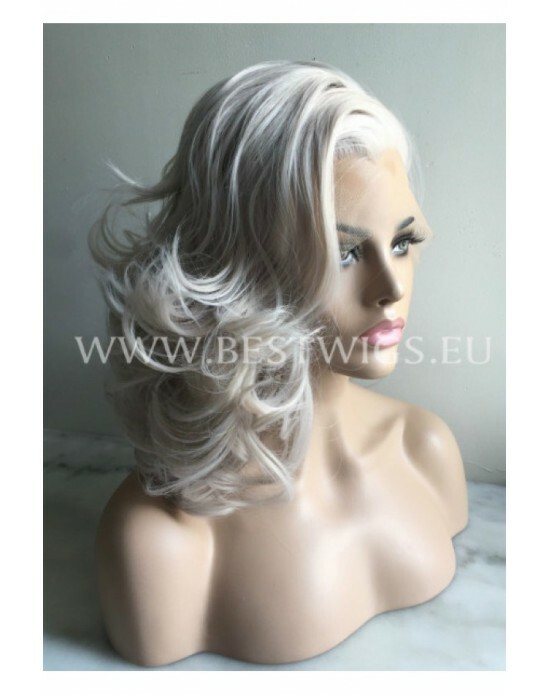 Length: Medium Color: Blond (grey) / T4305/1001 Style: Wavy Type: Synthetic lace front wig .. Length: Long Color: Blond ash-grey colored / 16/1001 Style: Wavy Type: Synthetic lace front wi.. Length: Long Color: Precious-Blonde Style: Wavy Type: Synthetic lace front wig Lace.. Length: Long Color: Blond / 1001/613 Style: Wavy Type: Synthetic lace front wig Lace fron..
Lenght: Long Color: Blond / 27HY/613 Style: Wavy Type: Synthetic lace front wig Lace fron.. Length: Long Color: Blond / 613 Style: Wavy Type: Synthetic lace front wig Lace front - t.. 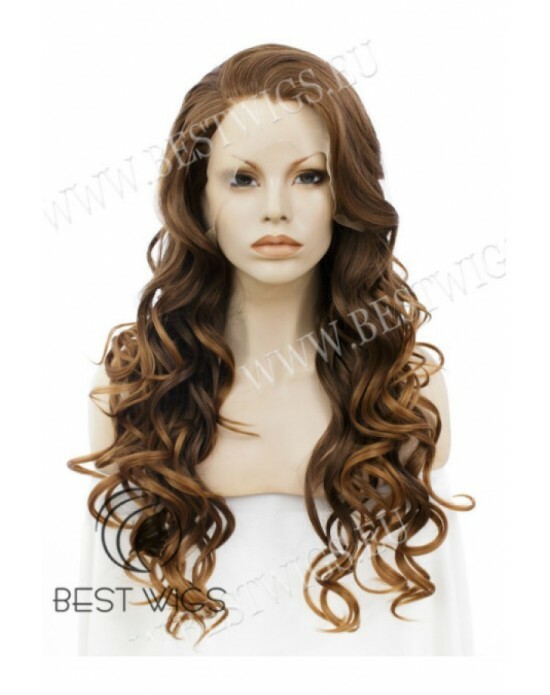 Length: Long Color: Blond / 613 Style: Wavy Type: Synthetic lace front wig Lace front wig..